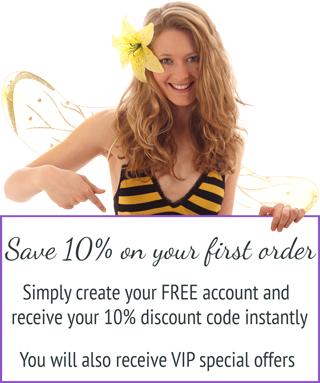 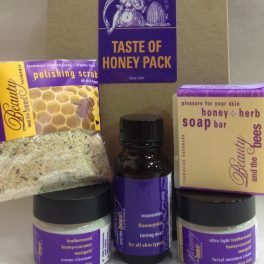 Now you can taste the beautiful rare Leatherwood honey- only available here in Tasmania- that makes your skincare so special! 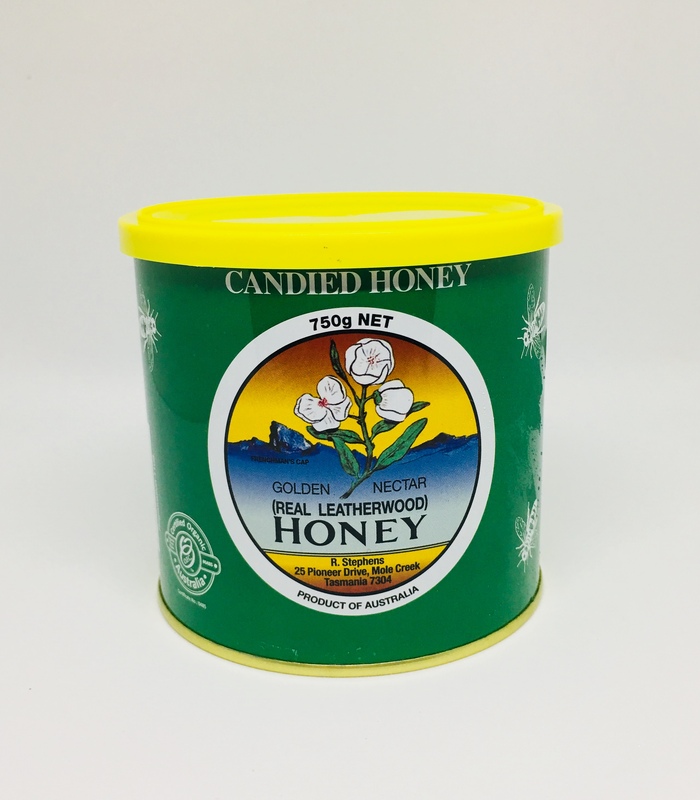 Untreated, unpasteurised, certified organic …straight from our beekeepers R.Stephens in Mole Creek is this fabulously and uniquely packaged candied (whipped) honey is in a solid form that can be sliced or spooned as you wish. 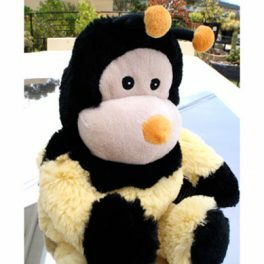 Please note that this product cannot be supplied to Western Australia or New Zealand due to import restrictions on raw honey products.